(JTA) — The family of the late Polish-Jewish man whose story inspired the Academy Award-winning 2002 film “The Pianist” has won on appeal a defamation suit over claims that he was a Nazi collaborator. According to Agence France Press, the widow and son of Wladyslaw Szpilman said Monday they have won their suit against the author and publisher of a 2010 biography of Polish-Jewish singer Wiera Gran. 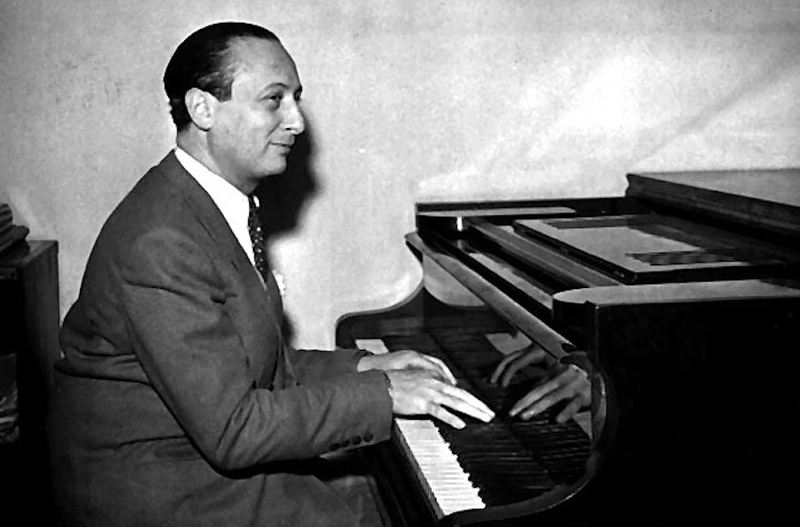 In it, the singer claims Szpilman had worked for the Nazis in the Warsaw Ghetto.